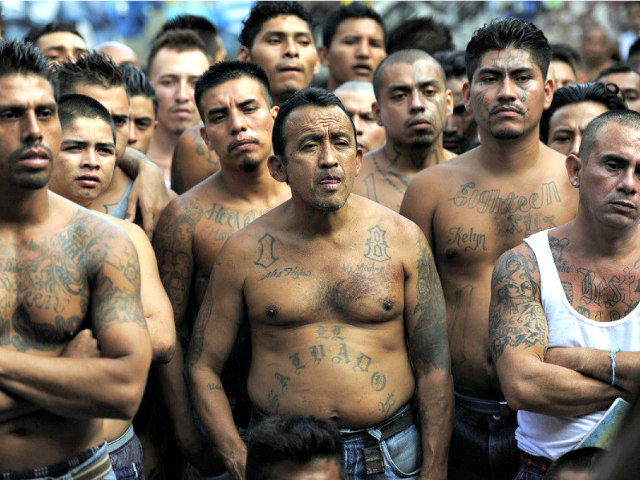 When President Trump recently referred to MS-13 gang members as “animals,” the mainstream media, left-wing pundits, and Democrats were outraged by the statement. 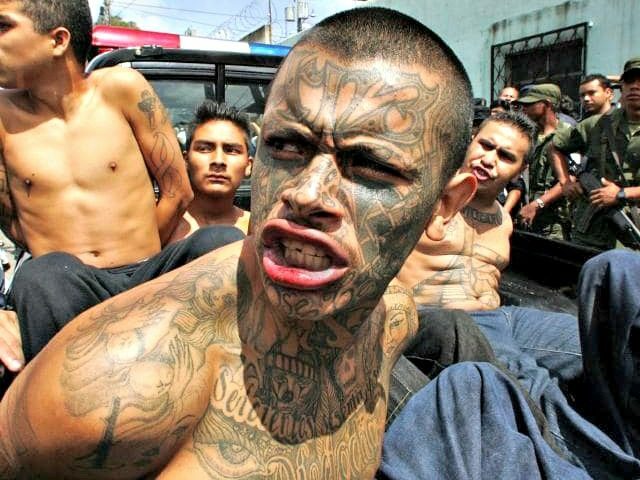 Multiple media pundits, including the Washington Post‘s Jennifer Rubin,defended MS-13 gang members against Trump’s “animals” remark, calling the statement “disgusting” and attacking Evangelical Trump supporters. Similarly, the Associated Press was forced to apologize for falsely claiming that Trump was referring to illegal aliens when he made the “animals” remark. Meanwhile, Trump and White House Press Secretary Sarah Huckabee Sanders defended the comment, as Breitbart News reported. “When the MS-13 comes in, when the other gang members come into our country, I refer to them as animals and guess what, I always will,” Trump said at the White House on Thursday.